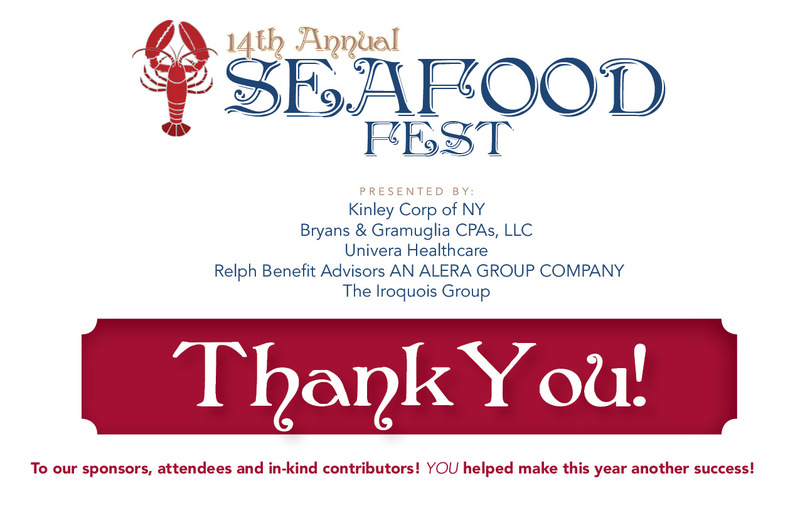 14th Annual Seafood Fest – A Success! Posted on March 31, 2017 at 7:38 pm. 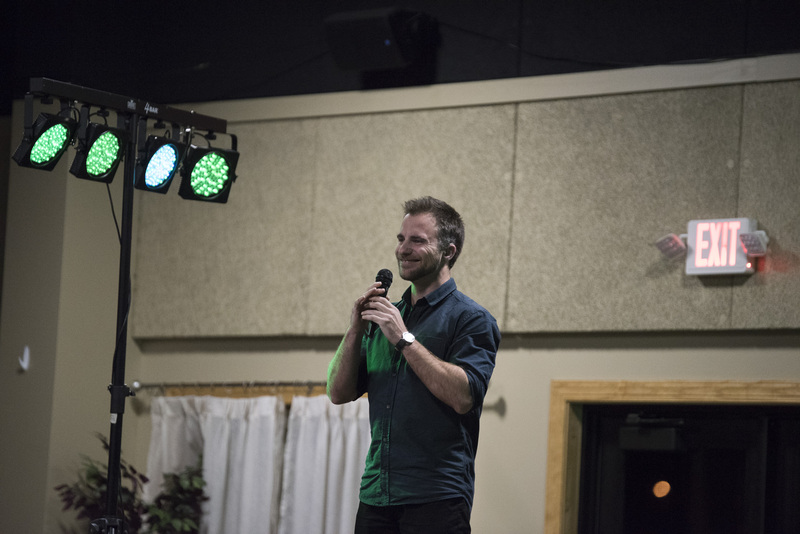 As the annual Seafood Fest auction sailed through the Old Library Event Center on Friday, March 24th, attendees from Olean and beyond outdid themselves this year in support of The Rehabilitation Foundation. Prizes were won and gourmet food was served including a bountiful buffet with various seafood dishes, beef tenderloin and chicken. It was a fun night out for all full of excitement and entertainment.